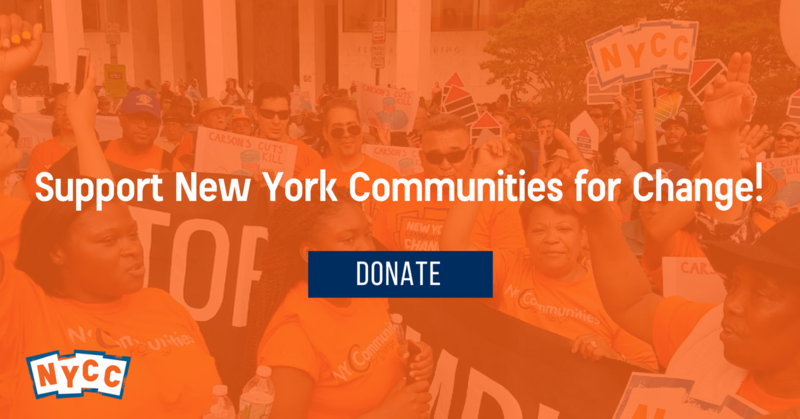 Make a gift now to help us keep building power for our communities! Make a gift to help us build power! You may receive updates from New York Communities for Change (NYCC), the sponsor of this fundraiser.